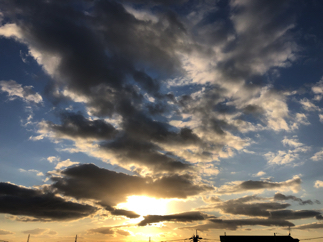 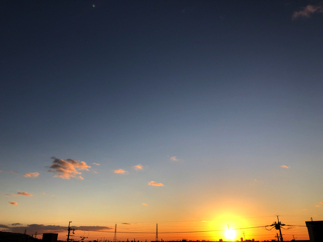 There are some pictures what I took these few weeks. 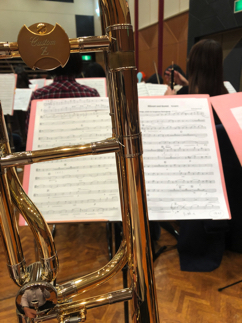 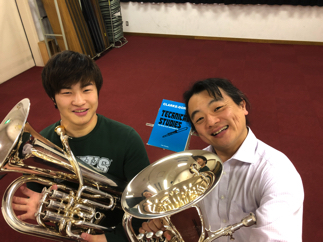 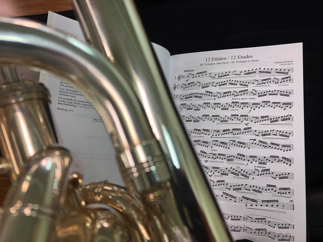 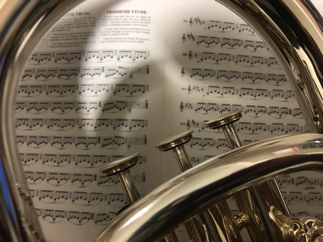 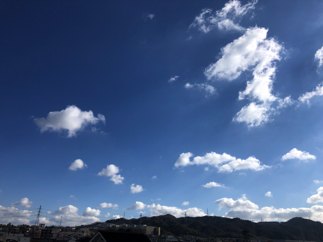 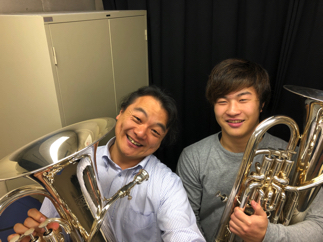 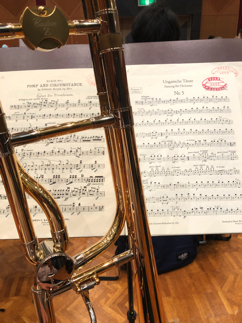 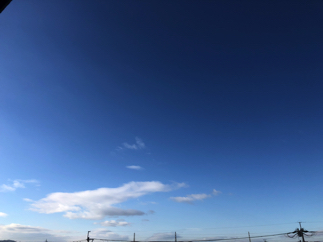 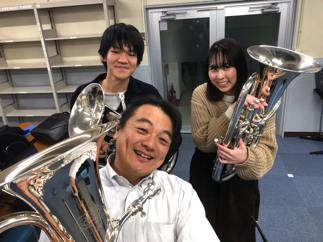 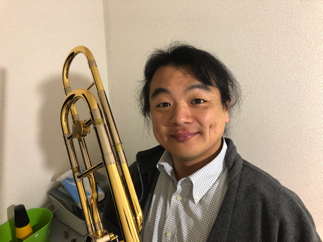 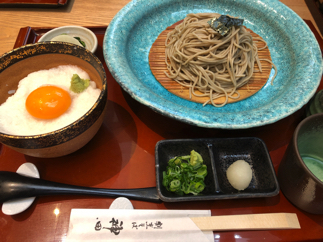 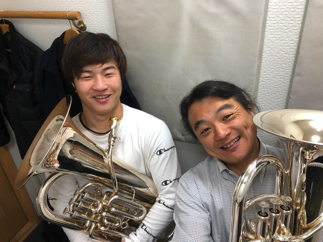 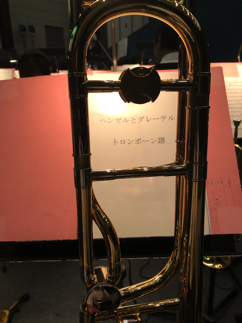 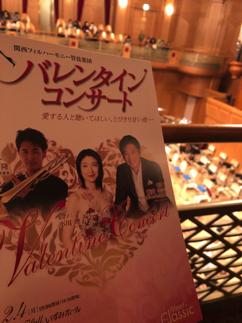 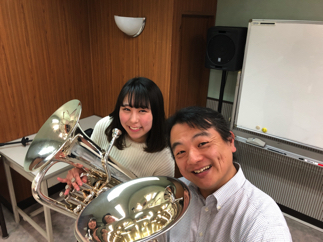 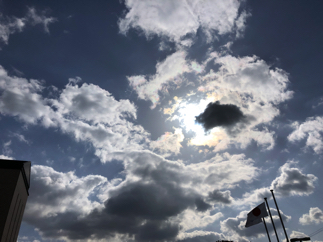 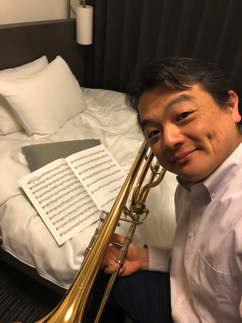 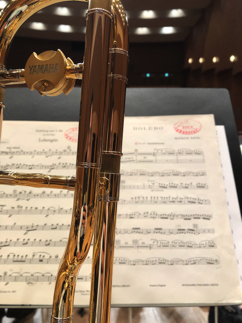 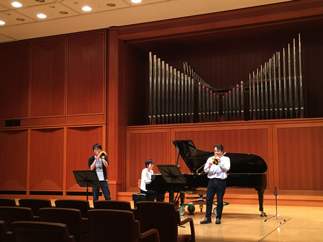 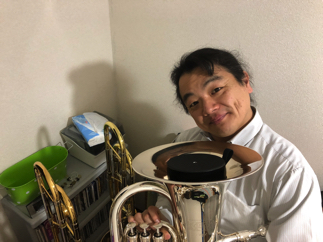 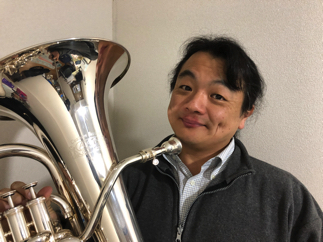 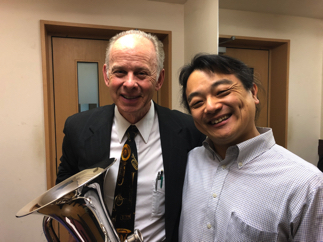 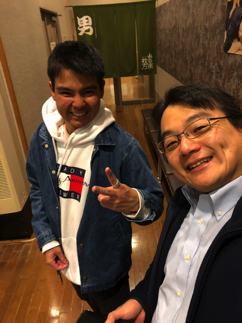 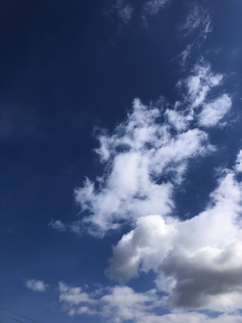 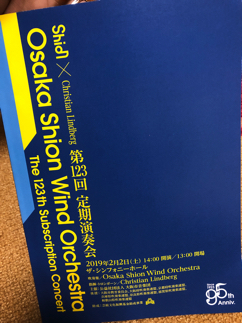 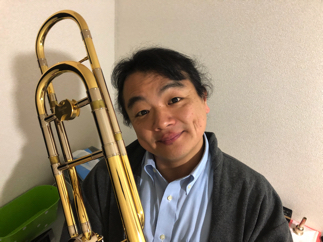 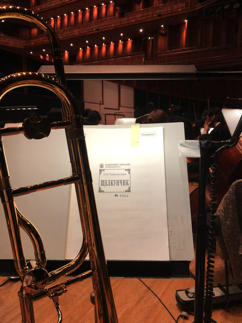 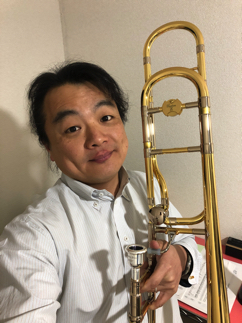 There were 3 parts in the concert such as "with Saxophone soloist"(1st part), "Orchestra pieces"(2nd part) and "Wind band pieces with juniou high school students"(3rd part). 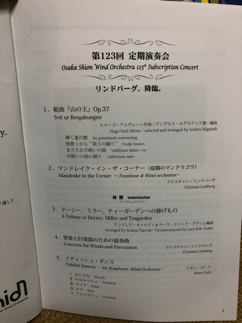 Bolero by M.Ravel was in the program and there was also "Prelude to 3rd Act from Lohengrin" by R.Wagner. 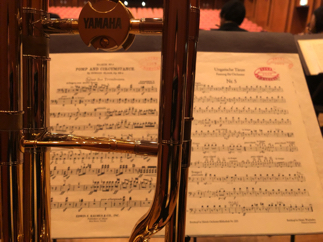 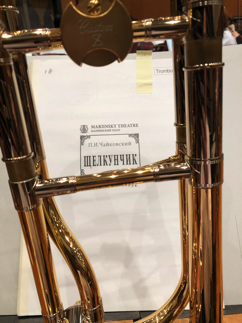 After this hard concert, there is Mahler's 3rd Symphony without rest day!! 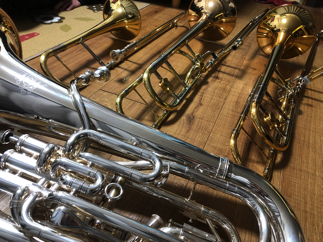 I washed my instruments in the morning. 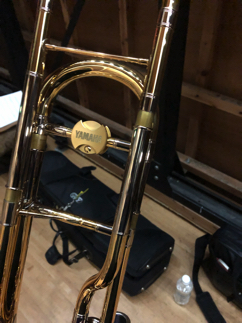 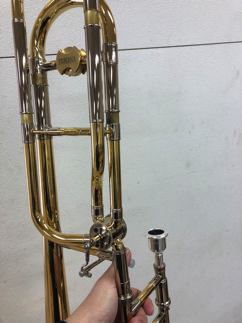 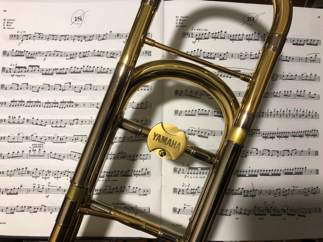 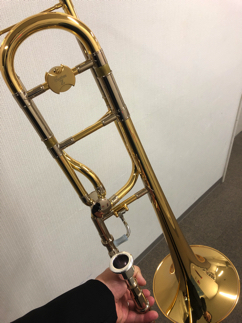 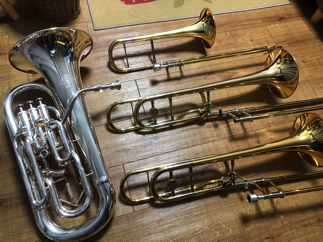 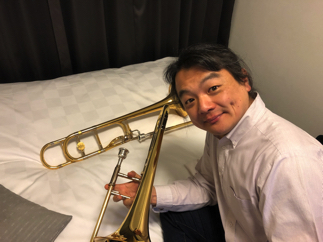 I bought new Trombone in September, so I need to wash 4 instruments now. 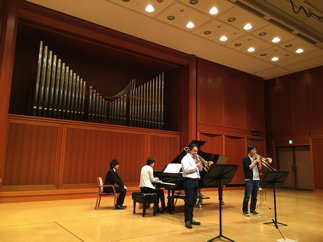 I practiced little on each instruments after that. 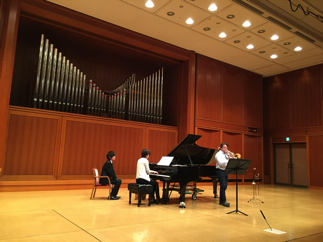 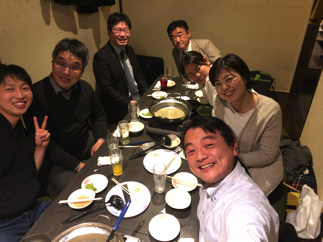 I had really good time with my good friends by giving solo concert together. 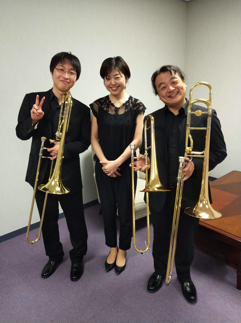 We performed several duos and solos.